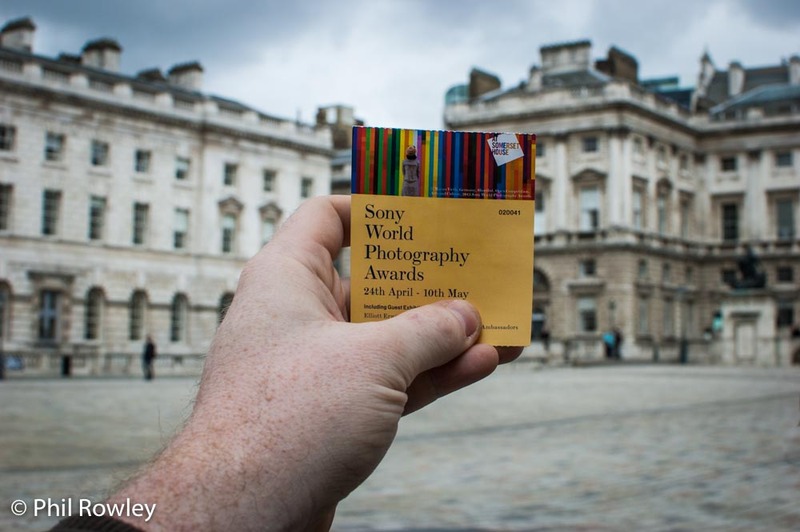 I was in London yesterday, and paid a visit to the Sony Photographic Awards at Somerset House. This was the first time I had been, and I had a thoroughly good time. The awards are open to amateur and professional photographers, and cover a wide range of photography subjects. As usual there were photographs that you wonder how they got there (but like everything in art it’s all down to personal taste). In general though there were some really great photos, and enough to inspire you to improve your own technique, and story telling. Quite often it’s a very simple idea that has been photographed. All in all for £8.50 is was well worth the money, and I would certainly go again. I also had a wander around London and took this album.